You have to book your flight to Amsterdam by October 11 2012 and you can travel from November 1 to December 12 2012 and from January 5 to March 20 2013. You will have to stay minimum 10 days, however, you are not allowed to stay longer than one month. All passengers on Air France flights between the United States and Europe can choose one of two hot meals during their flight and they also receive free alcoholic and non-alcoholic drinks. Keep in mind that airfares from the US to Europe can be operated by Air France, Alitalia, KLM or Delta Airlines. 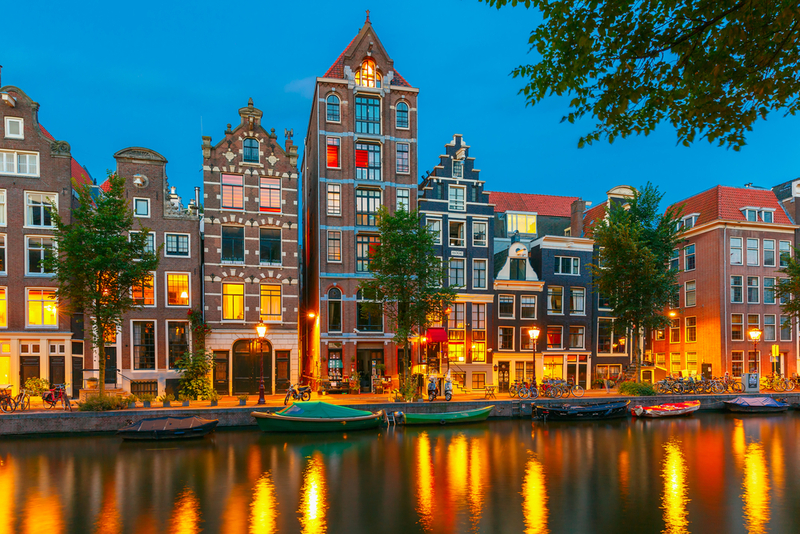 In case your preferred destination for this fall/winter is not Amsterdam, browse this week’s Top Airfare Deals in the table for more manually checked flight deals for destinations in the United States, Canada and Europe. Book now, seats may sell out any minute!